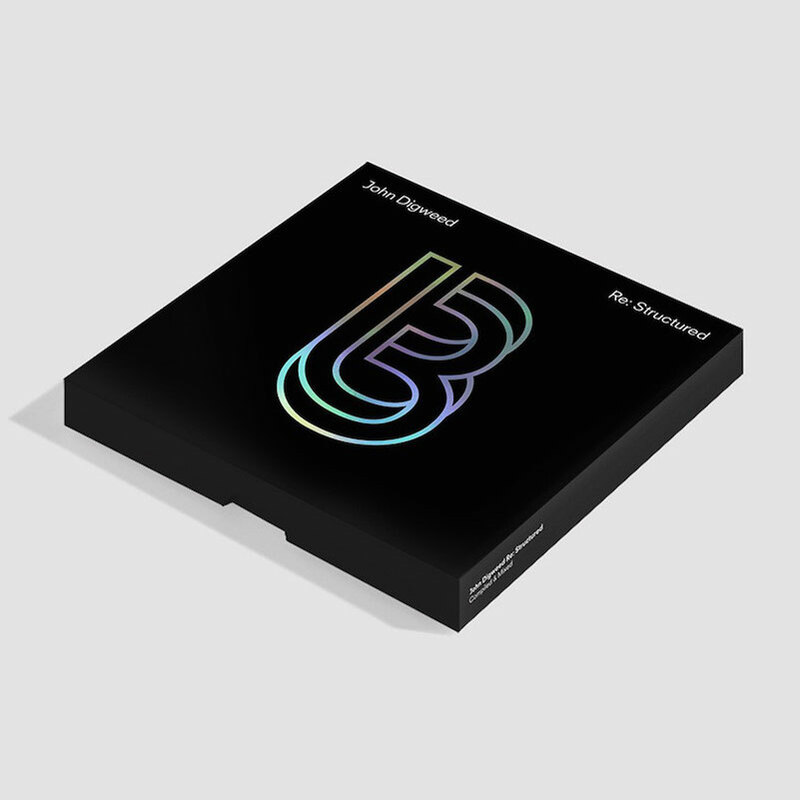 Driving forward from the Bedrock releases of Structures One and Two in 2010 and 2011, John Digweed recently announced his next showcase of all the styles and influences that have made Bedrock popular with dance music purists. Featuring three CDs and an exclusive DVD that captures the trademark Bedrock sound, 'Re-Structured' is yet another milestone in the history of Bedrock records. It exhibits 35 tracks (21 exclusive), which have been compiled and mixed by label head John over three discs. 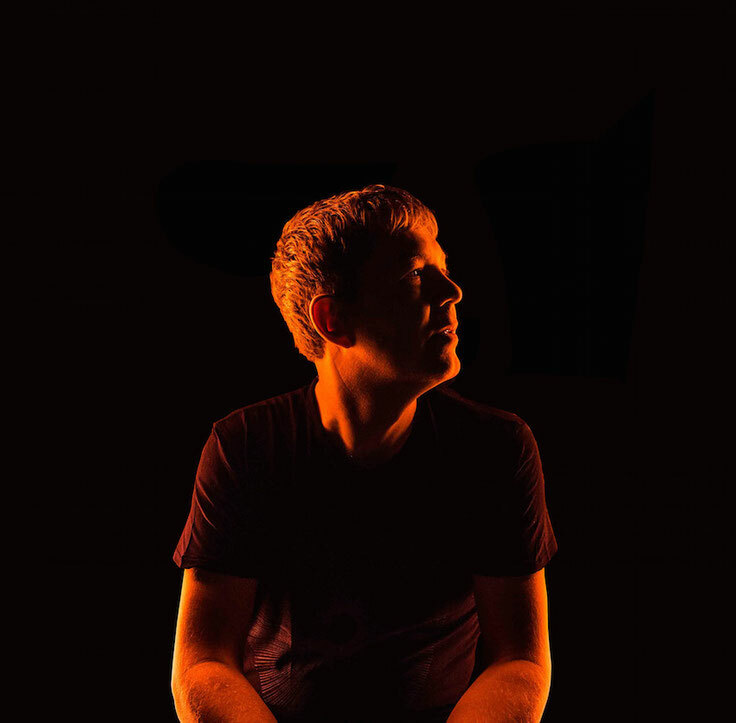 Welcoming new artists to Bedrock as well as inviting some favourites from over the years, the mix captivates Digweed’s electric perception of how music should be experienced. Titled ‘Re-Structured’, CD one includes ten exclusive never before heard tracks, introducing the likes of Montel with his production of ‘At Night’, alongside Lee Van Dowski and Joop Junior who all make their debuts on the Bedrock imprint. Never straying too far away from some of the label’s most enthralling releases, Digweed welcomes back leading members of the Bedrock family in the form of Dave Angel, Quivver and BOg with ‘Ava’. The second CD contains a selection of reworks and remixes from some classics from the label’s catalogue. Transforming these 11 tracks into a listening experience, the likes of Electric Rescue, Joeski, and Sian all provide their production styles apparently re-constructing some of Bedrock’s most adored releases. One October 2015 saw John Digweed celebrate 17 years of Bedrock with a party at one of London’s XOYO. The third disc holds a live recording of John’s set at the anniversary event, capturing the party at its pinnacle point, once again demonstrating why he is still relevant. The final, and perhaps most integral segment of Re-Structured gives viewers an insight into the world of Bedrock, this DVD features footage from the Easter event in London and party at Manchester’s Gorilla. Coupled with interviews with John and Danny Howells, who discuss and explore the rich history of Bedrock records. 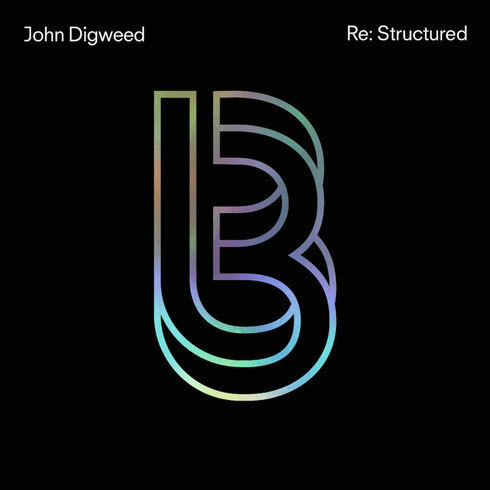 ‘Re-Structured’ is out 4 December on Bedrock Records.